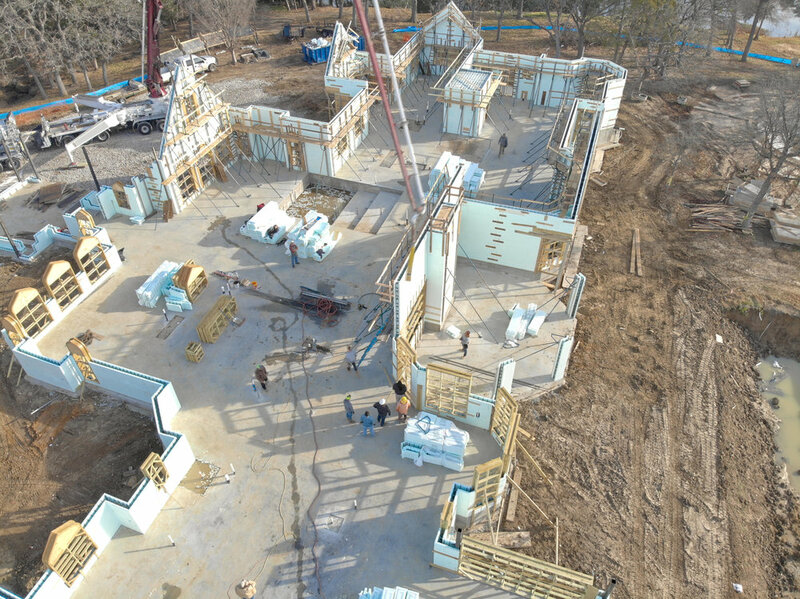 ICF creates a state of the art insulated and energy efficient home, while also offering greater protection from storms, fire, seismic activity, radiation, and pests! Ever seen a home constructed out of insulated concrete forms? 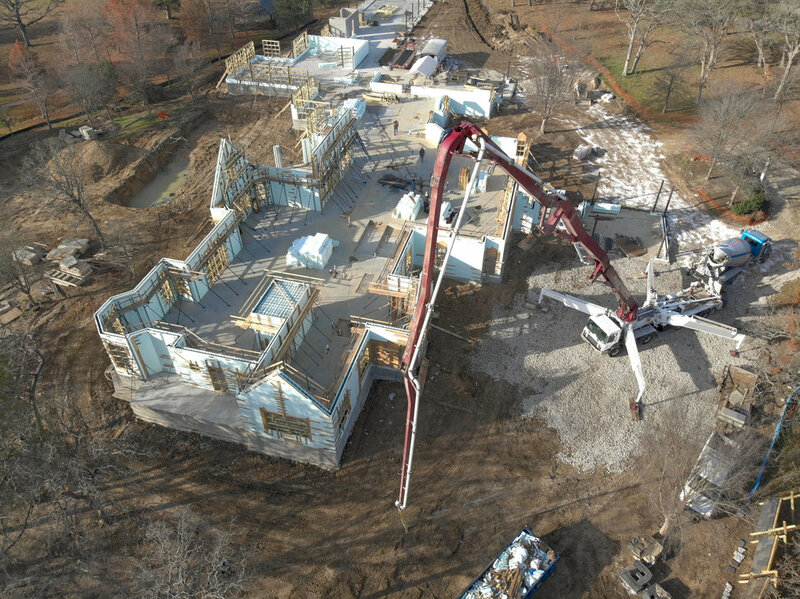 Check out these pics from a unique project we've started featuring ICF technology! Click the link below to read more about this unique product. Precision Builders is a custom home builder operating in the DFW area. We listen to our clients and help them hone a vision that we execute with precision.